Interactive circular economy workshops help you and your team understand the principles and practicalities, so you can see how it helps reduce costs and risks, improve productivity, increase resilience and improve competitiveness. Our circular economy talks cover the concept, and the practical applications, helping to raise awareness, highlight opportunities and spark ideas to kick-start your circular journey. We use a wide range of practical examples from our extensive case study database to help you develop your own business case, engage your key stakeholders and create action plans. We can help introduce the circular economy and talk about the global trends that provide the reasons why it’s essential. 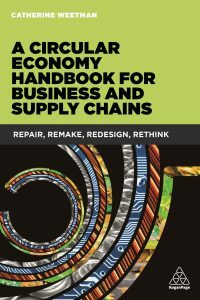 Our circular economy framework provides a logical way to think about the changes needed at each stage of the supply chain. Often, we’ll include circular business models, with well-known and disruptive examples. 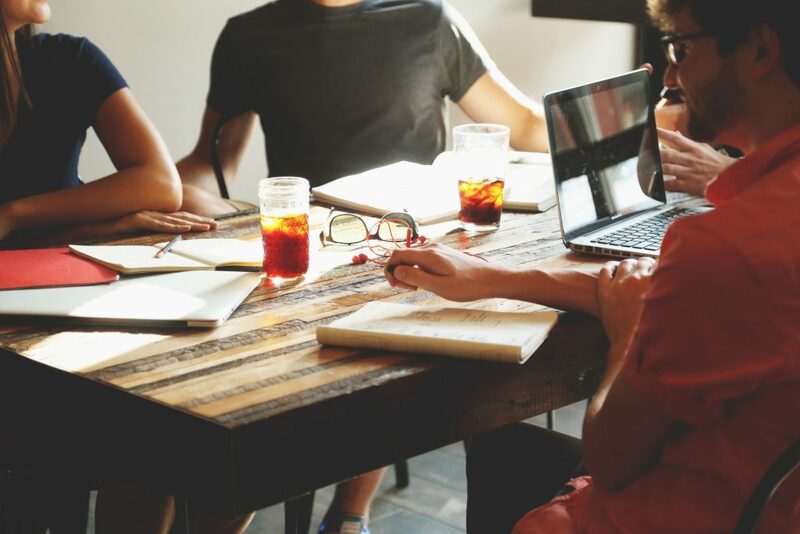 We also work with organisations who want to go beyond the basics, looking at the issues and opportunities, and aiming to generate ideas to take forward to the next stage. Our previous talks and workshops have focussed on specific market sectors, or organisational functions: helping each group think about what the circular economy means for them, and how they can use it to make stronger, competitive and sustainable businesses. Click here to see our upcoming talks and workshops, and get in touch today to discuss how we can support a bespoke workshop or talk for your organisation or at your event.